"I was not aware of the specific announcement. Certainly we are aware that he had a desire and intent in the past to depart Syria," CENTCOM chief Joseph Votel said in a hearing before the Senate Armed Services Committee. "We were not, I was not consulted," he added, after being questioned. In December, Trump announced that all 2,000 troops in Syria would be withdrawn and declared the Daesh terrorist group had been defeated. Many people, including members of Trump's own Cabinet, were opposed to the withdrawal. 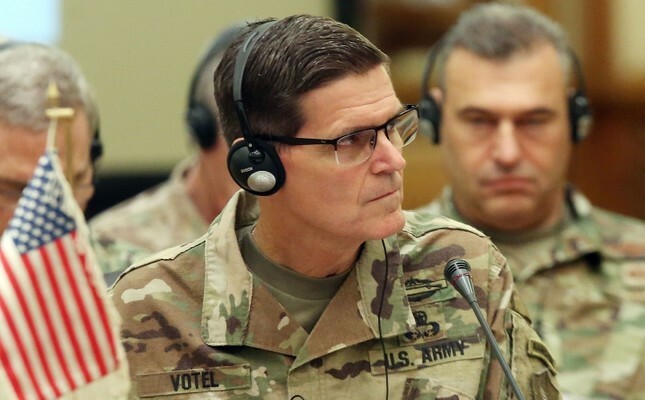 Votel said he would follow through on the order, however, did not give a timetable or date when it would be done, simply saying the withdrawal would be completed in a deliberate manner. "It is important to understand that even though this territory has been reclaimed the fight against ISIS and violent extremists is not over and our mission has not changed," the general said, using another name for Daesh.